And I'm sure the Hollywood version will be even deeper and more thoughtful than the original. 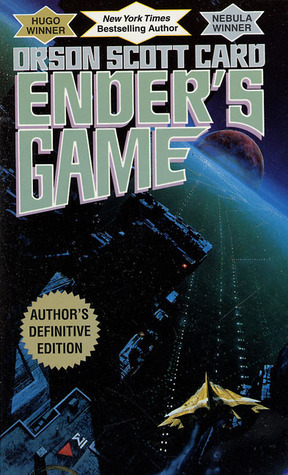 There's a fair amount of big-name casting news out for the upcoming movie adaptation of Orson Scott Card's Ender's Game. I've always disliked the book (I was particularly irritated by Card's introductory essay for his "Author's Definitive Edition", which implied that if you didn't like Ender's Game, it was probably because you weren't smart enough to grasp its brilliance), but my brother absolutely loves it, so I'm excited about the movie—well, sort of—on his behalf.